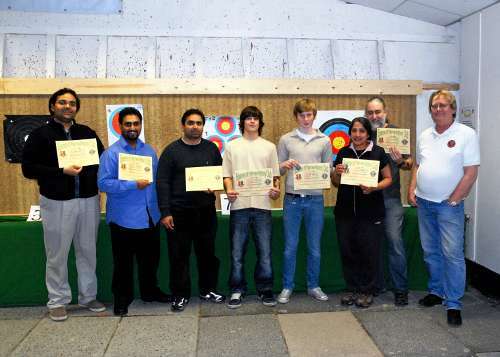 Serving the needs of archery in Harrow, Middlesex and London. 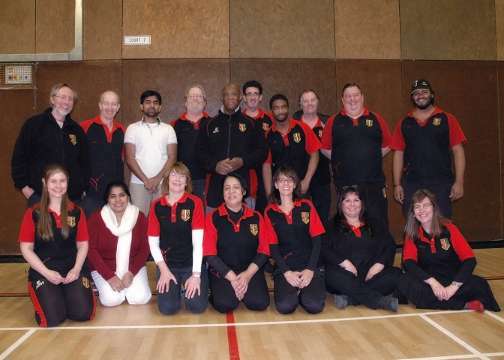 The Bowmen of Harrow is a target archery club. We promote archery in all its forms (Recurve, Barebow, American Flat Bow, Longbow, and Compound bows), except for Crossbow. We are sited at the John Lyon School Sports Fields, and have an outdoor range up to 100yds, and a 20-yard purpose-built indoor range available 7 days a week 8am to 11pm. 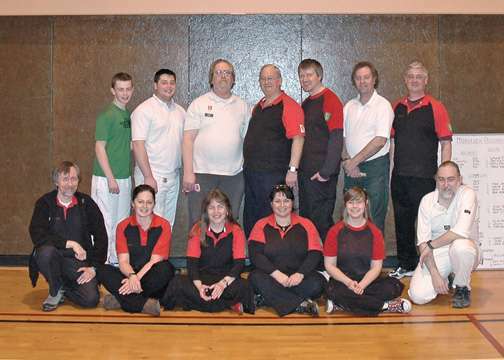 The club is run completely on a voluntary basis, and is run by its members for its members. 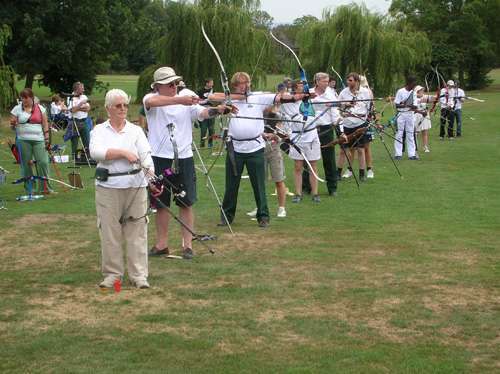 We are affiliated with Archery GB, the Southern Counties Archery Society, and the Middlesex County Archery Association. 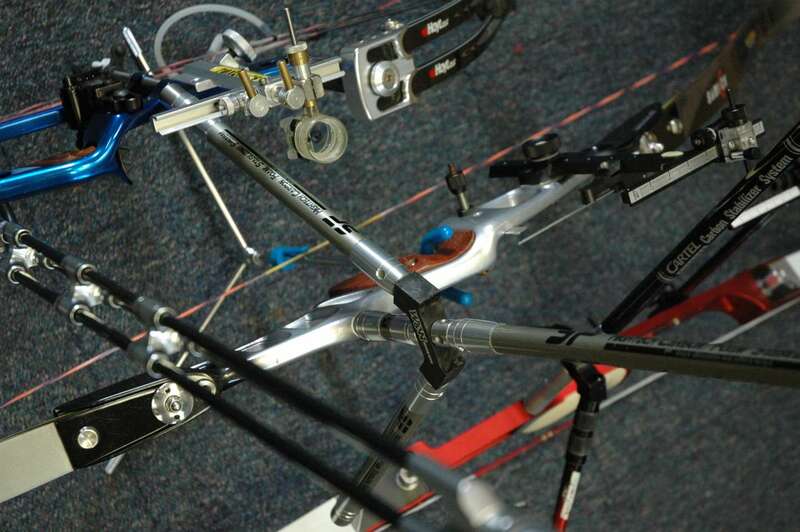 We organise archery lessons on a regular basis. 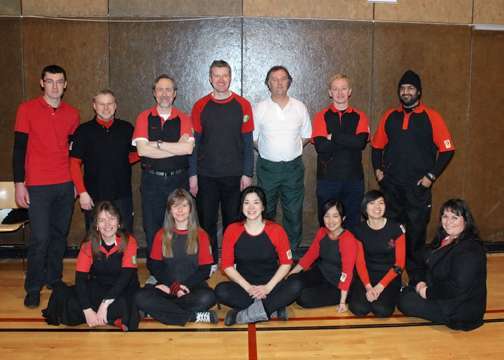 New archers are given full training in a comprehensive beginners course. The course is run on a non profit basis, and at only £90 for 5 lessons run over 5 weeks, new archers can learn from some of the clubs most experienced archers. Courses are run in small to medium groups, and you will not be alone with 6-15 new archers completing the course over five Wednesday evening sessions. All equipment is provided by the club and further details can be found on our Beginner's Courses page. Fast track courses are also available and are run on Saturday mornings. Established archers can join by application and approval of the committee. Such archers must be Archery GB members, or have come from an Archery GB recognised course. If you would like further information on any aspect of our club please go to our Contact page, or email our club secretary at secretary@bowmenofharrow.org.uk.